It was a warm and spring-like Saturday afternoon. One of the first we’d experienced in 2017. I didn’t feel like driving far so, laced my boots up and set off from my front door. 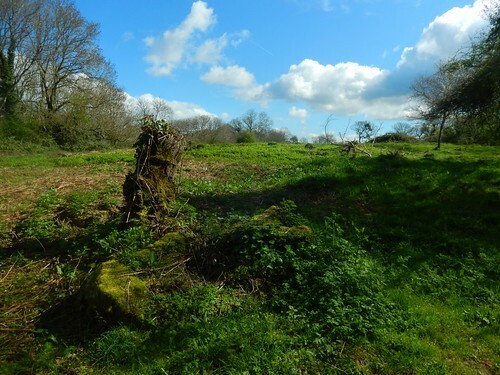 This entry was posted in North Somerset and tagged 2 Rivers Way, A38, footbridge, footpath, hiking, Lye Cross, Lye Cross Farm, North Somerset, outdoors, Redhill, right of way, Somerset, Two Rivers Way, Walking, Wrington on 22/06/2017 by Olly Parry-Jones. 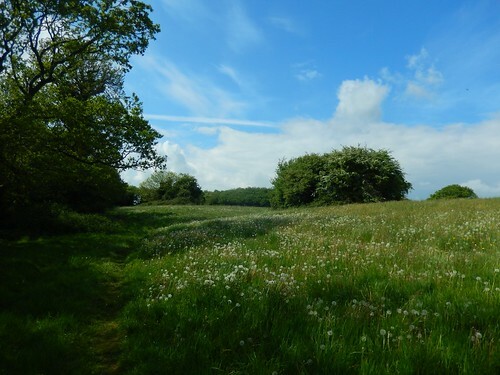 In spite of my struggles with social anxiety, a lack of social skills and other issues, I felt like doing ‘something different’ and wanted to share a walk in one of my favourite areas. I stopped doing things to keep up with other people (like drinking) nearly ten-years ago and I dislike loud parties and crowds. That walk took place yesterday and I was amazed to have ten people walking with me. Weather was also very much on our side! Back in early March, I set out one Sunday morning on a bit of a ‘reccy’ for a few hours, to investigate a series of different footpaths. 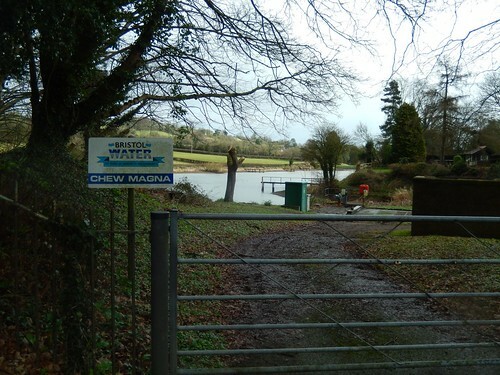 This entry was posted in North Somerset, Somerset and tagged 2 Rivers Way, BaNES, Chew Magna, Chew Stoke, Chew Valley, Chew Valley Lake, Chota Castle, hiking, Tun Bridge, Tunbridge Mill, Two Rivers Way, Walking, weir on 09/04/2017 by Olly Parry-Jones.